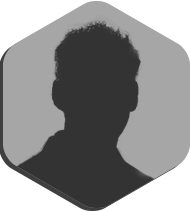 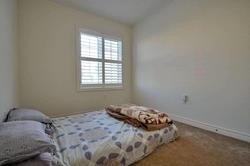 Opportunity Knocks To Own Or As An Investment. 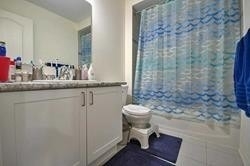 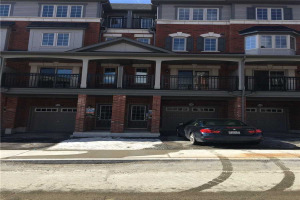 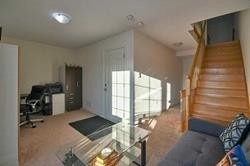 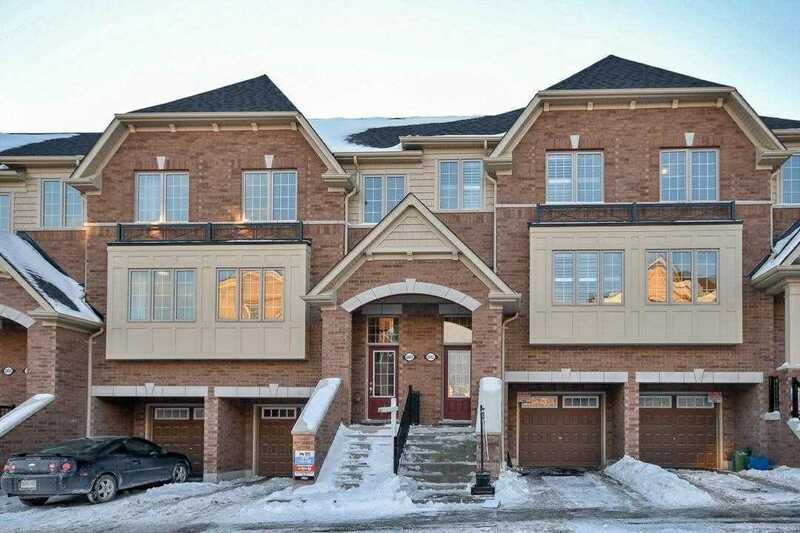 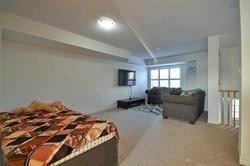 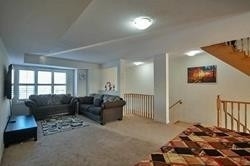 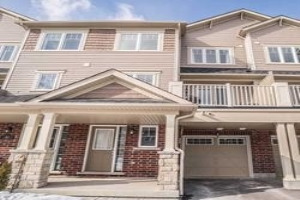 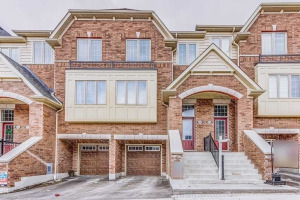 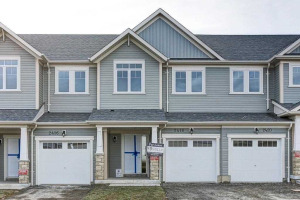 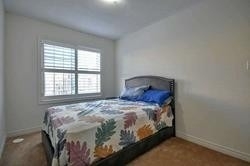 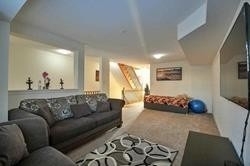 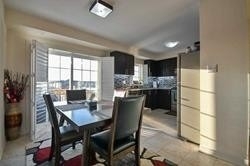 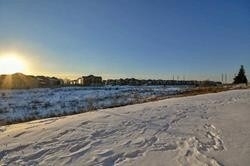 Amazing Townhouse W/ Great Layout And $$$ Builder's Upgrades, Spacious 3 Bedrooms Plus A Rec Room. 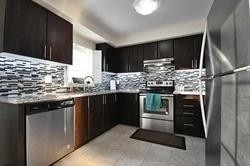 1810Sq Feet, Upgraded Kitchen W/Granite, Backsplash & Ss Appliances. 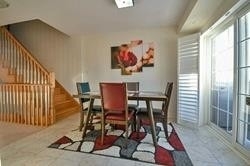 California Shutters Throughout, Oak Staircase With Ss Sleeves. 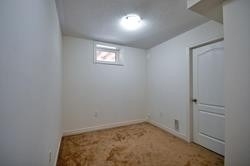 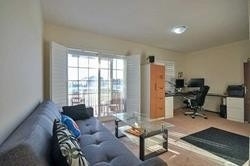 Family Room W/O To Deck & Picturesque View Of Ravine. 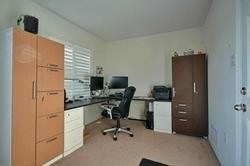 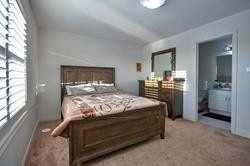 Large Master Bdrm With Massive 4Pc Bath And His/Her Closet. 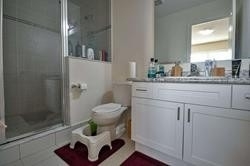 2.5 Bath. 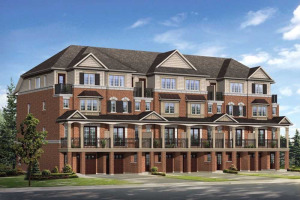 Next To Durham College, Uoit,Public Transit (Dt, Go Bus). 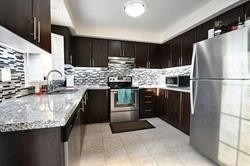 Stainless Fridge, Stainless Steel Stove, Built-In Dishwasher, Washer, Dryer, Watersoftner (Paid Off/ Over $2000 Value), Gdo And Remote. 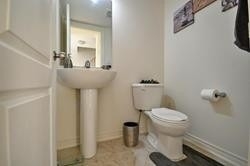 Water Heater Rental.